F olks who travel to this neck of the woods do so for one main reason—to be near the Great Smoky Mountains. So instead of trying to figure out how many hotel rooms you will need and who will be rooming with whom in the middle of all the traffic and hustle-and-bustle, settle yourselves instead into one of our luxury cabins in the Smoky Mountains. All of our beautiful vacation homes and cabin rentals are located on the doorstep of one of the most beautiful national parks in the country. 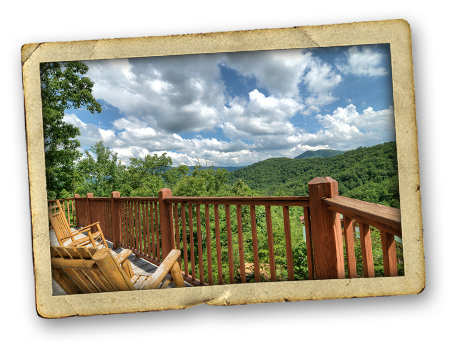 At Smoky Mountain Vacation Rentals, we have the ideal Smoky Mountain cabin to suit your travel needs. If you’re planning a destination wedding/honeymoon in the mountains, or even if you’re returning to the Smokies to celebrate an anniversary, we can provide you with a private, cozy getaway in a quiet, peaceful setting. We also have larger properties with multiple bedrooms to accommodate everything from families to larger groups such as reunions or corporate gatherings. Regardless of the cabin you choose, you can be assured that all of our properties are designed with beauty and comfort in mind. Our cabins are all tastefully decorated and appointed, creating an atmosphere that works in harmony with the breathtaking natural settings that surround them. When it comes to relaxation, you can spend your days taking in the mountain and valley views from your deck or porch, gathering as a family to watch your favorite movie on a flat-screen TV or even getting those competitive juices flowing over a game of pool. And at night, the unwinding comes easy, whether you’re warming up in front of the fireplace or melting the stress away while soaking in an outdoor hot tub. Another advantage of staying in one of our cabins during your Smoky Mountain vacation is having all the conveniences of home at hand. Our properties give you the capability to cook your own gourmet meals in a full kitchen or simply make sure everyone has plenty of clean clothes for the rest of the trip. Our cabins are all tastefully decorated and appointed, creating an atmosphere that works in harmony with the breathtaking natural settings that surround them. 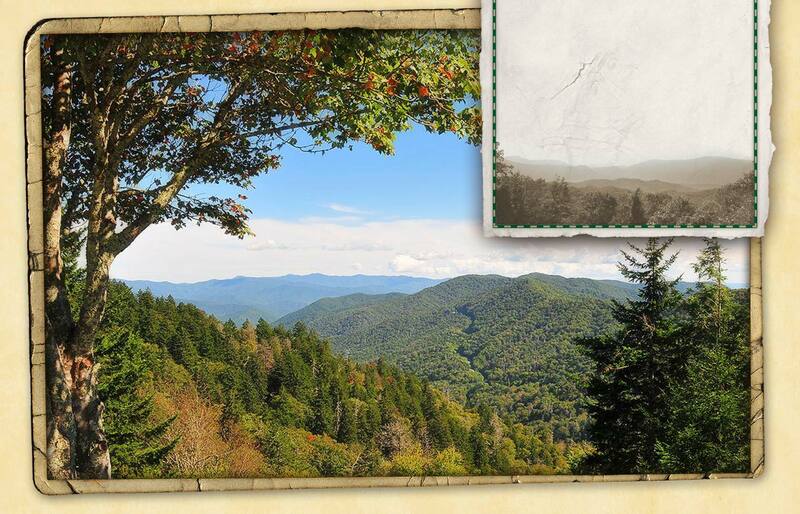 Of course, you’ll also want to spend some time in Great Smoky Mountains National Park. Our cabin locations are a very short drive from one of the least busy entrances to the national park, offering you quick and easy access to one of the park’s many picnic and hiking areas. From there, popular park destinations like Cades Cove, Elkmont and Sugarlands Visitor Center are just minutes away. We’re also just 10 minutes from Pigeon Forge, Tennessee, home of world-class attractions like Dollywood, the Titanic Museum Attraction and WonderWorks as well as dozens of music theaters, family-fun centers, museums and outdoor-themed activities. When you’re not dining in at your cabin, you’ll have easy access to hundreds of nearby restaurants, and chances are you’ll get some shopping done too thanks to the many outlet malls, craft studios, flea markets and antique stores in the Pigeon Forge/Gatlinburg/Sevierville area. We hope to welcome you soon. 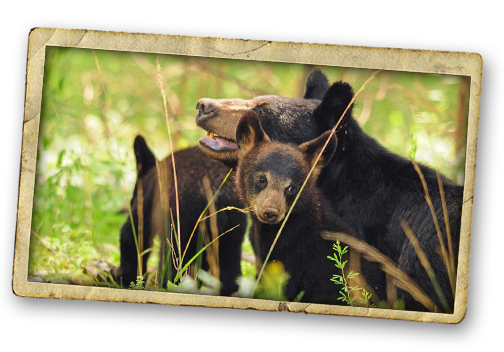 Give us a call today to begin your adventure in the Great Smoky Mountains. L ocated in the shadow of the Great Smoky Mountains National Park, Smoky Mountain Vacation Rentals couldn’t ask for a better location. Our top notch vacation rentals are only minutes away from Pigeon Forge and Gatlinburg, Tennessee. Big or small, one size fits all, when it comes to Smoky Mountain Vacation Rentals lodging choices. We have just the right log cabin, chalet, or vacation home to suit your needs. Nestled in Wears Valley and just over the mountain from Townsend, Tennessee and Cherokee, North Carolina, puts peaceful relaxation or plenty of fun and adventure right outside your door. Experience this idyllic and tranquil corner of the Smoky Mountains, and discover what it means to truly be relaxed. We hope to welcome you soon. 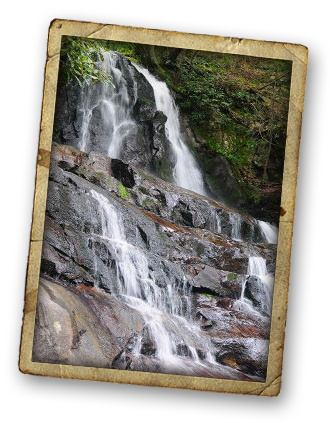 Give us a call today to begin your adventure in the Great Smoky Mountains. Specials and promotions are not offered over Holiday and/ or peak time periods unless indicated on the special. Guest must request special at the time of booking or add request (name of special) during online check out. If a reservation is made within 15 days of the arrival date the Guest should call the office to request a special. The balance will need to be paid in full at that time. No refunds will be issued once a reservation is paid in full. Under certain circumstances a credit toward a future rental can be issued. We would like the opportunity to provide you with more information. Please contact us at the following number or fill in the form below and we will get back to you shortly. Directions to Smoky Mountain Vacation Rentals. To email us directly, please fill out the form below. Photos courtesy of Samuel Hobbs and the Great Smoky Mountains National Park.